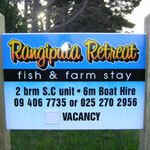 Your hosts, Steve and Vanessa, invite you to come and experience the best that the Karikari Peninsula has to offer by staying at Rangiputa Retreat in Northland, New Zealand. 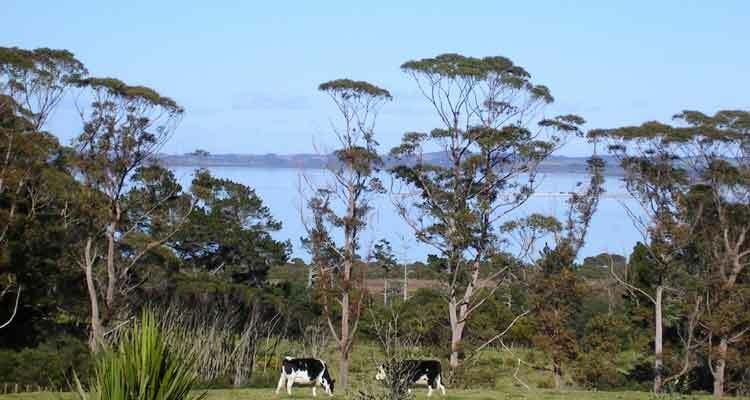 We provide a luxury two bedroom fully self-contained unit with 180° views overlooking the multicoloured Rangaunu Harbour, pond and surrounding farmland. 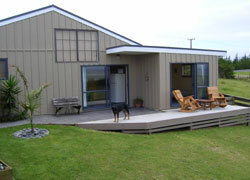 Situated on an elevated 10 acre lifestyle block, the setting is private, quiet and peaceful. 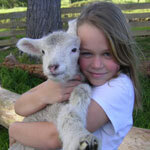 We have farm animals to feed and pet and fresh eggs to collect. 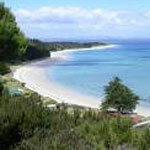 The sunsets are spectacular as are the many different beaches on the Karikari Peninsula. 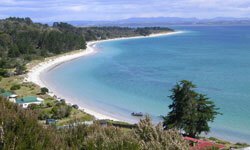 Close by are many beaches, all differing from each other and in pristine condition - from picture-postcard Matai Bay to the wild, untamed Puheke beach to the clean, white sands of Rangiputa Beach (our nearest beach). Sit and relax in the SPA POOL while looking at the view or stars at night. 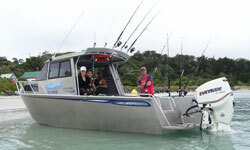 Various easy boat-launching beaches are close by on our peninsula - Rangiputa, Tokerau, Perehipe and Matai Bay with others at Taipa and Mangonui. 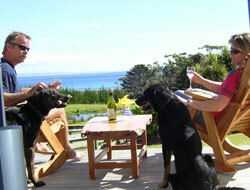 Fishing, hunting and beach activities are the main attractions though Rangiputa Retreat makes a great base while you explore the magic of unspoiled Karikari Peninsula, Doubtless Bay, Ninety Mile Beach, Ahipara and Cape Reinga (the northern tip of New Zealand) with shopping, art trails, cafes and restaurants, museums, a quaint movie theatre and the local Carrington Estate vineyard and golf course. 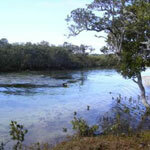 Bring your own boat and sea toys for some of the best fishing you'll ever experience. 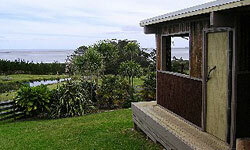 While on holiday at Rangiputa Retreat, you can also get your outboard serviced by our on-site Outboard Technician. 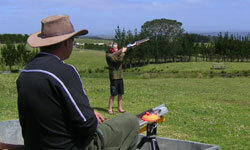 You can also try your aim with our clay pigeon shoot activity. 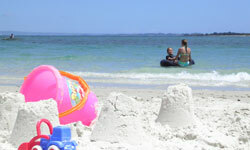 Have a go in a family competition.